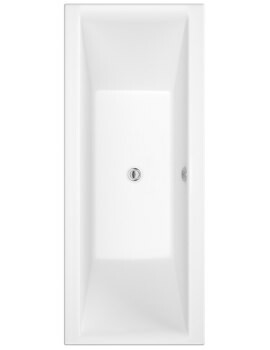 This visually appealing Classic Square Double-Ended Standard Bath from Hudson Reed is the perfect bathroom adornment. 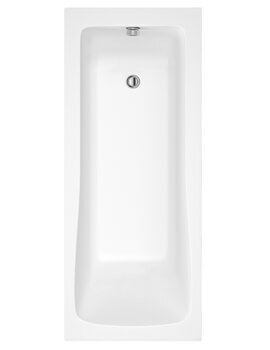 It will rejuvenate you by providing a significantly luxurious bathing experience. 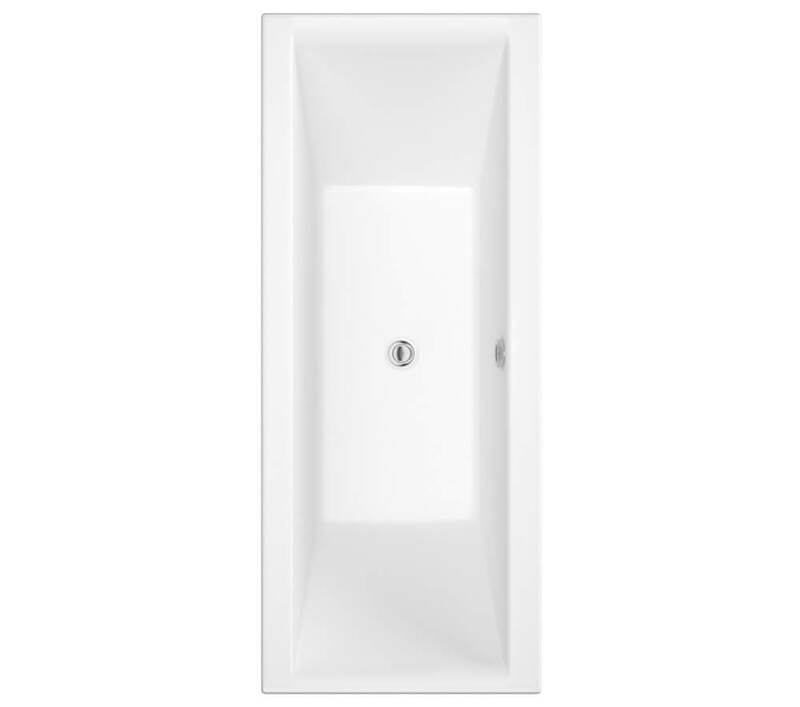 The long term durability comes from the high quality Lucite acrylic built. 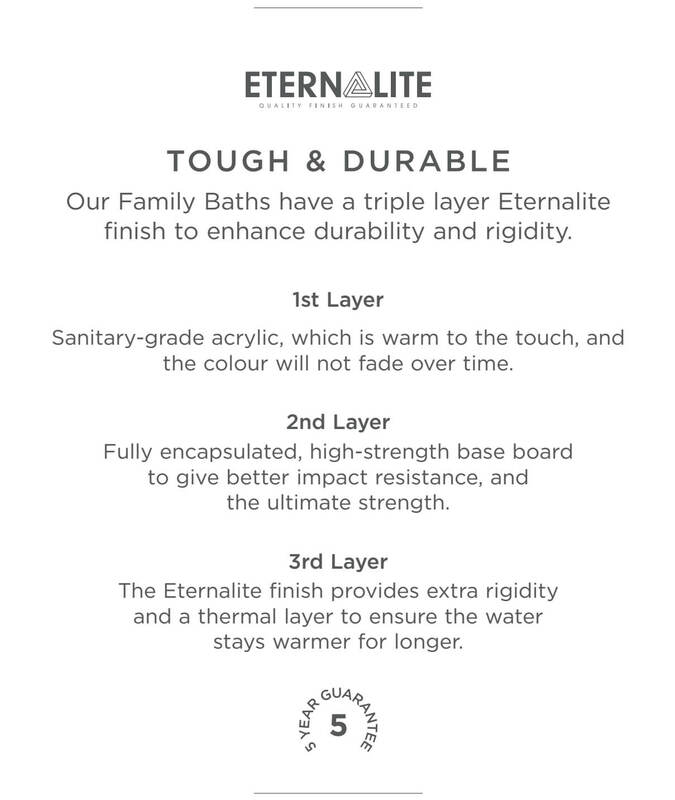 The innovative Eternalite finishing ensures heat retention for up to 30 minutes more, as compared to a regular bath. 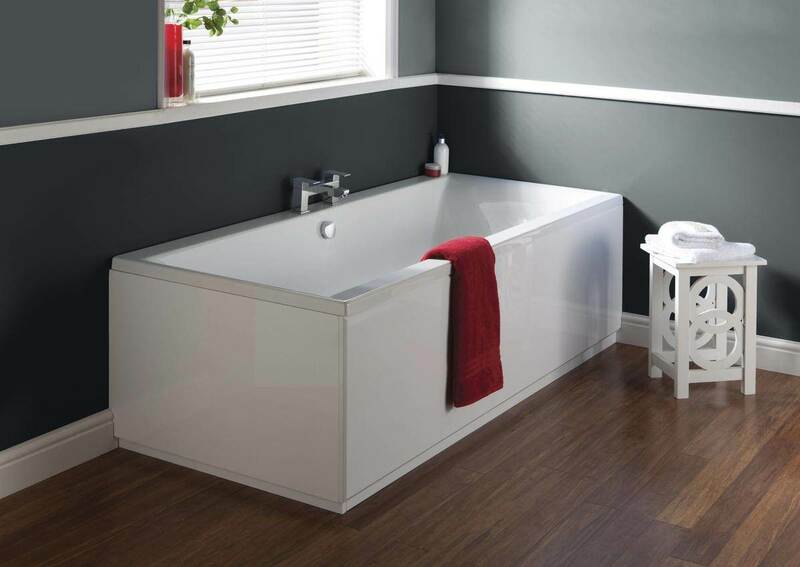 Hudson Reed provides a 5 year guarantee on this bath. 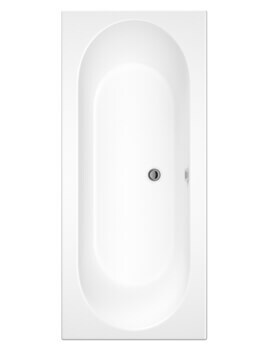 Please select the appropriate bath panel from below. Panel is made of MDF and includes plinth. 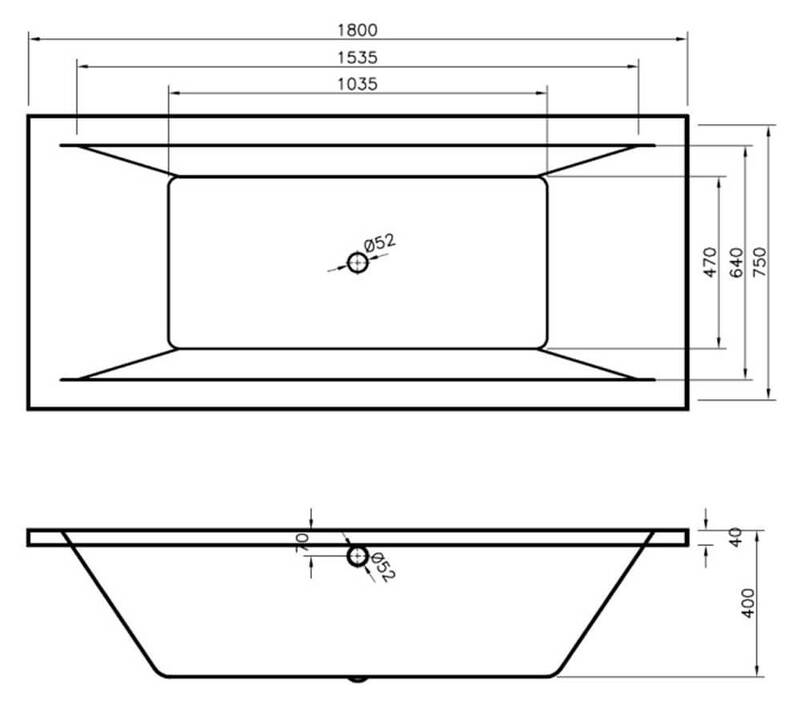 Height of this panel is minimum 480mm and maximum 550mm. Please note: image shown is for illustration purpose only. 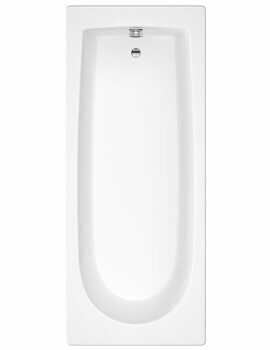 Hudson Reed introduces the innovative and styles range of end panels to blen with any style of bathroom decor. Please note the image shown is just for illustration purpose only may vary from actual product. hi, whats the height of this with the feet and i guess it comes with feet? 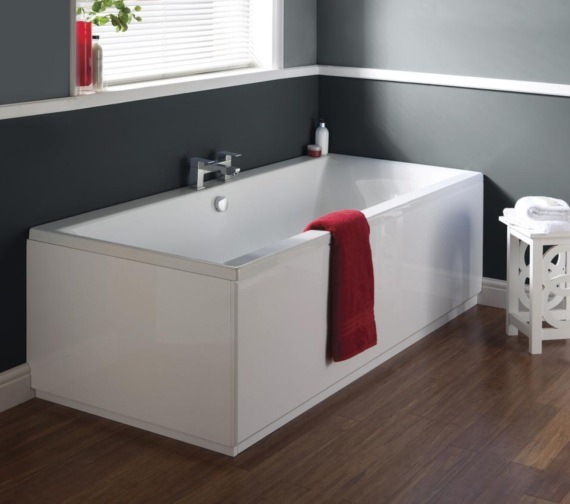 This bath includes leg set and the maximum installation height is 560mm.